Lots of followers and 20 likes. If this sounds familiar, you're not alone. The ever changing nature of Instagram is making everyone's engagement go down and it's hard to keep up! But worry not. 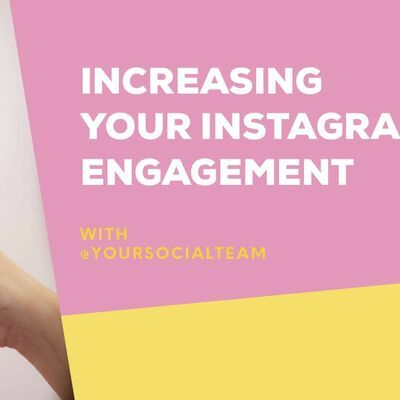 This class will teach you how to use every Instagram tool to increase engagement from your current followers and new ones. Manu Muraro is the former King of Pops Marketing (and Social Media) Director, and former Cartoon Network Creative Manager. 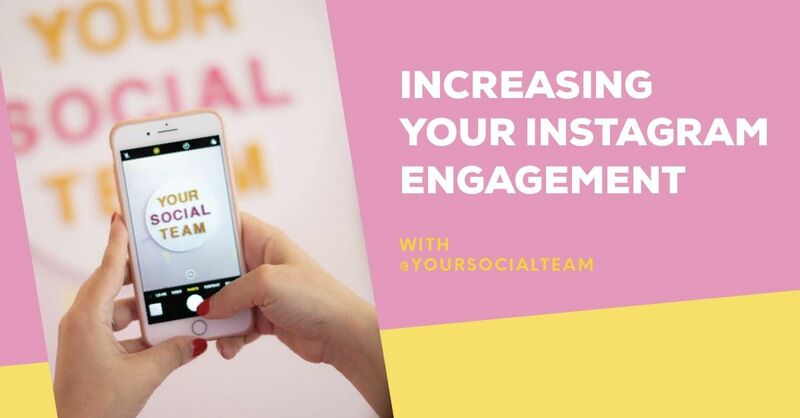 She founded Your Social Team in 2017 and has since then worked with over 200 brands including Ponce City Market, Tiny Doors ATL and the High Museum of Art. She is also the co-founder of women's conference, Let's Conference.